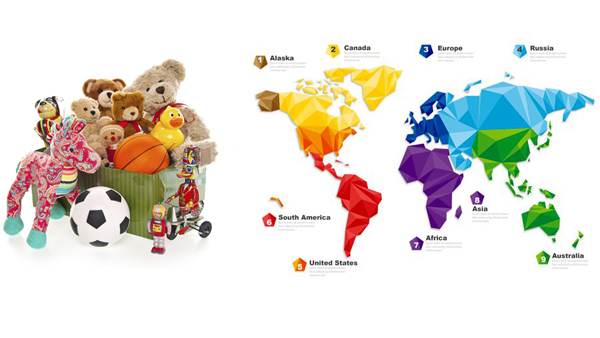 BUY NEWEST WHOLESALE TOYS IN CHINA ? 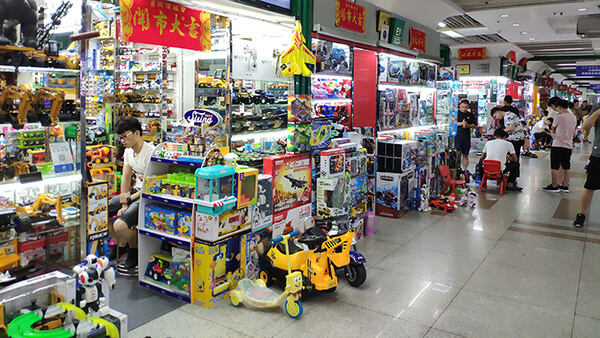 How is Shantou Toys Market? After submit your inquiry, we will reply you the quotation within 2days. Possible we wil give you several quotation including 100% match product and similar item for reference. 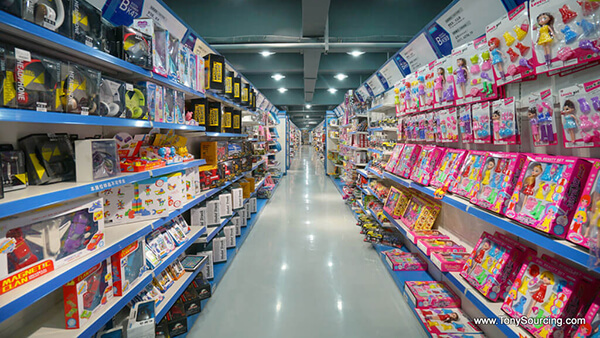 Have plan to visit China Toys Market (YIWU TOYS MARKET and SHANTOU TOYS MARKET ) to check Samples or do market research. We provide one-stop service to make you an easy trip. Once you confirm the item order, we start to follow up, to make sure finally you will receive same quality and design as your expectation. 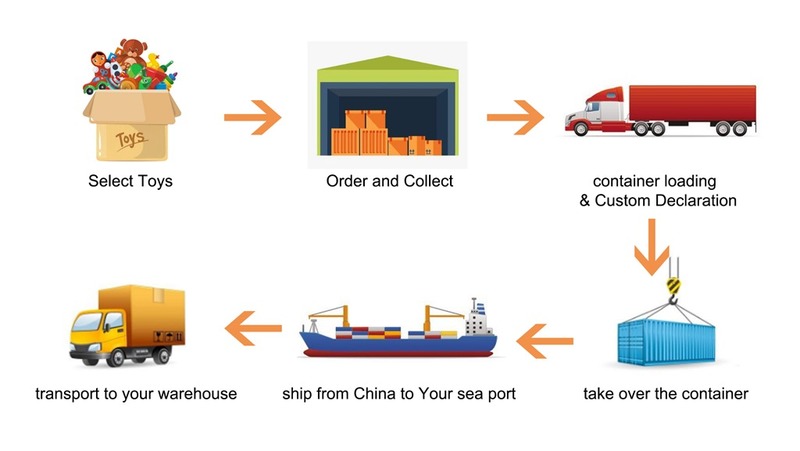 We provide free warehouse to collect your goods and do inspection. All goods will leave china after they pass the QC(quality Control).